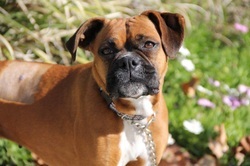 Let's face it, Shelby Lynne really doesn't need a clever bio to help her cause. 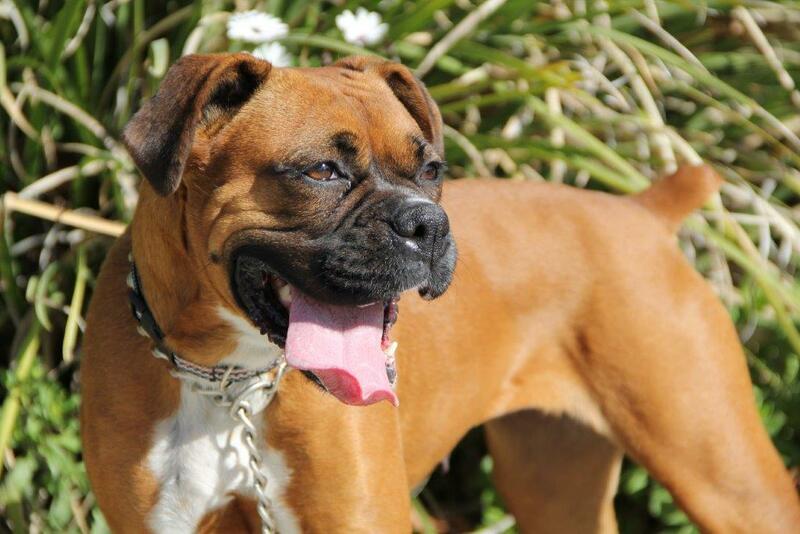 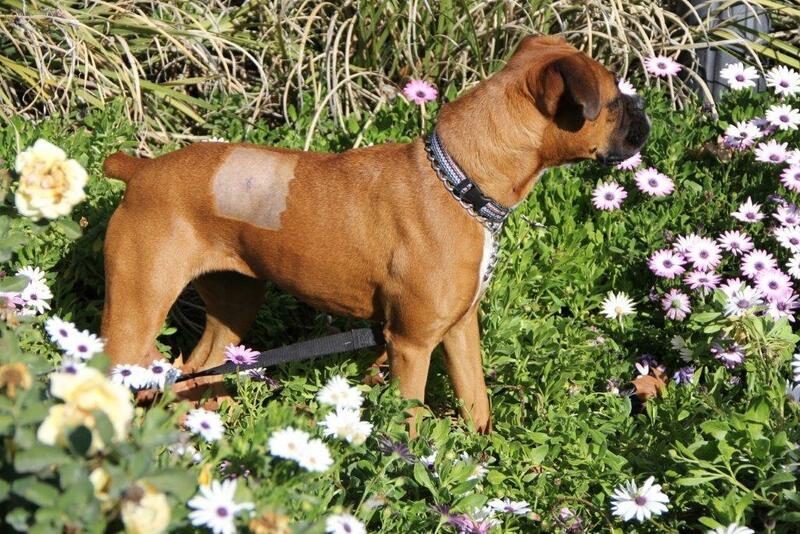 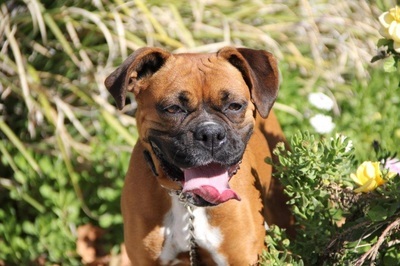 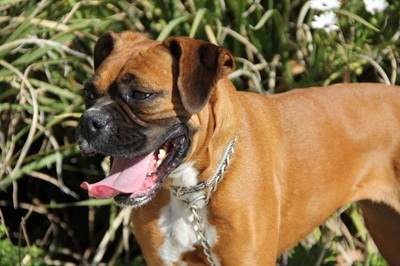 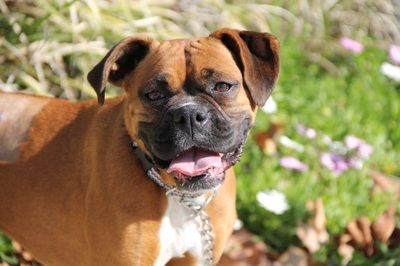 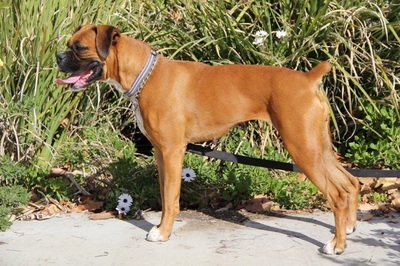 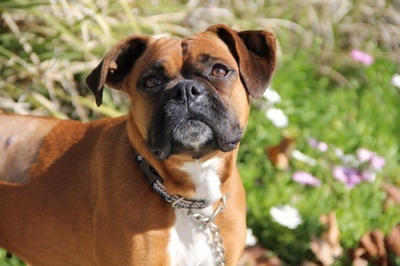 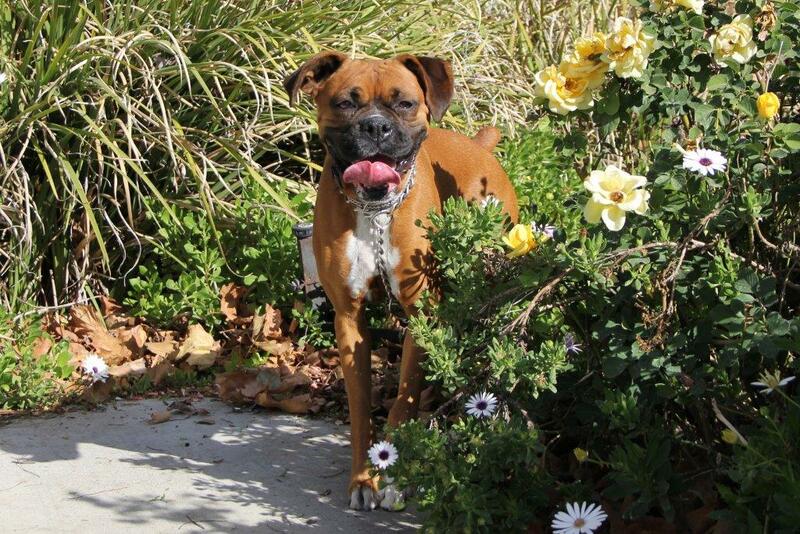 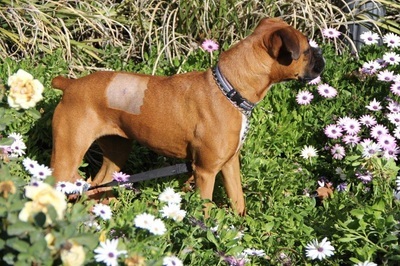 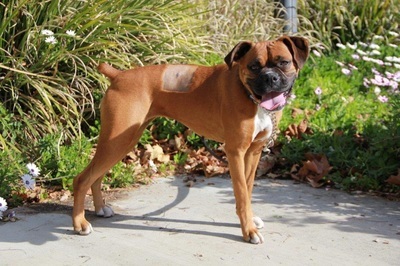 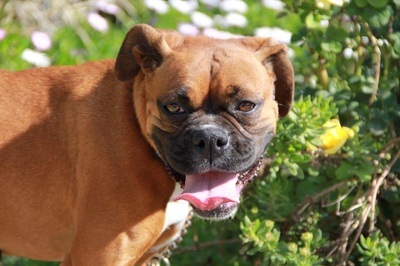 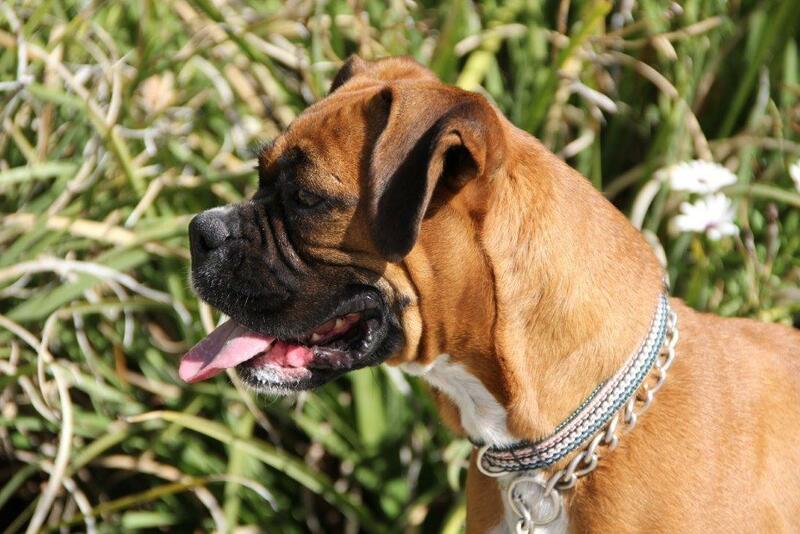 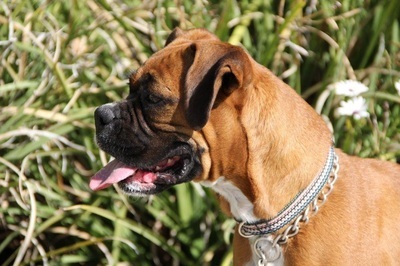 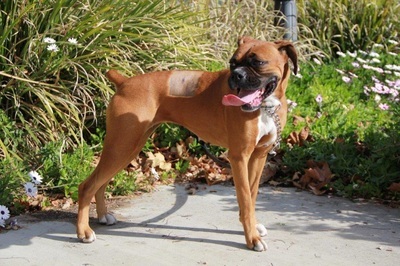 She's a tiny, one year old Boxer girl with excellent leash manners, who happens to love children! 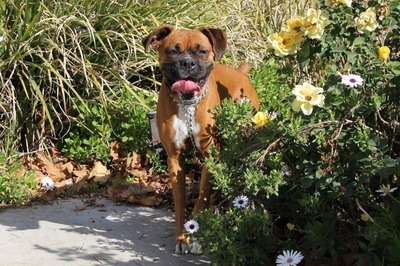 I mean...come on, give me a break! 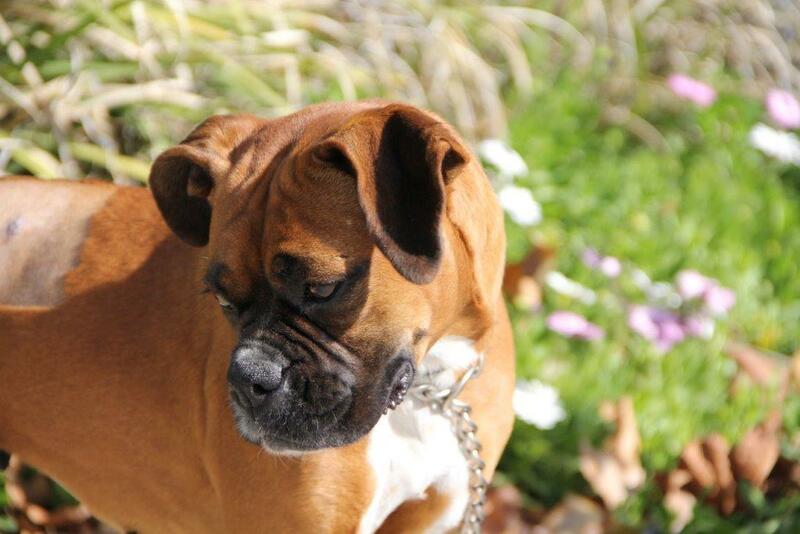 Are you trying to put me out of business?